The experiment will take place in both hemispheres. The Northern site is located at Skinakas observatory and uses the 1.3 m telescope. 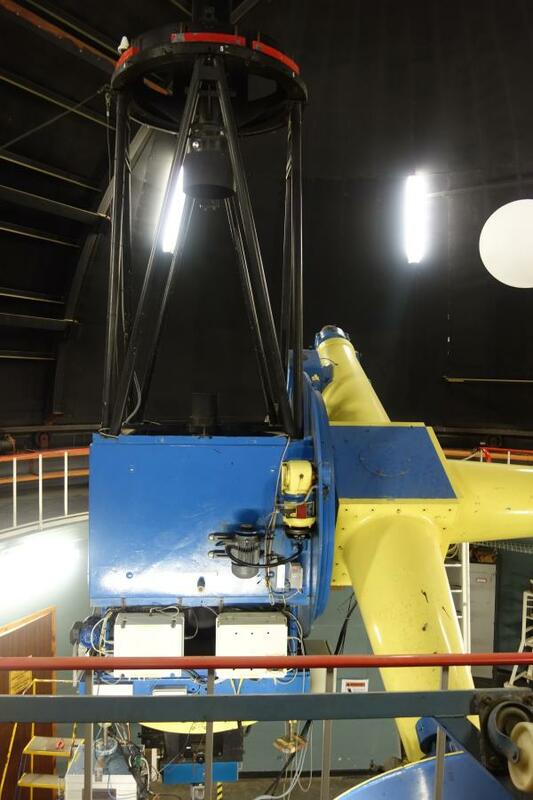 The Southern site is located at SAAO and uses the the 40 inch Elizabeth telescope. 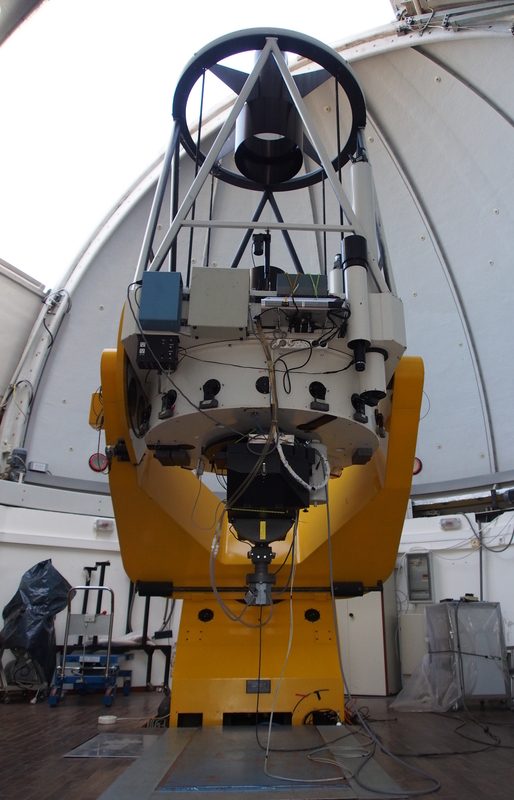 Both telescopes will be equipped by the WALOP polarimeters developed exclusively for our project.